"Shooting from a different perspective"
Made with iPhone 6s Plus by Bernhard Lang. "Seeking Colour in the Streets"
Made with Apple Watch and iPhone 6s Plus by Darren Pearson. 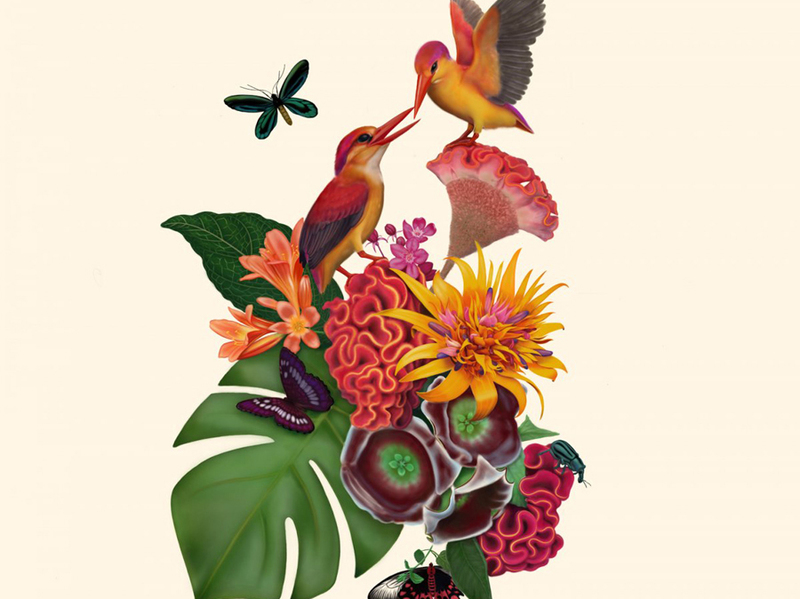 "Composing a sense of wonder"
"Cultivating a different kind of rose"
"Illustrating nature through its details"
Made with iPad Pro and Apple Pencil by Tiffany Bozic. "Capturing the texture of the Moment"
Start Something New 2016 was a global Integrated campaign launched New Years Day 2016. The campaign aimed to show the world how Apple products are being used in surprising and creative ways. We focused on individuals around the world , who with their creativity are, pushing the boundaries of what Apple products are capable of. From drawing with light, capturing the texture of movement, shooting stunning aerials, painting fluid lanscapes, and visualizing the power of gravity it was amazing to work with such visionary artists. For this campaign Apple retail stores worldwide: from the US to Europe, Asia, Australia and South America, were turned into galleries to display art. In addition to this local workshops were organized in key cities where featured artists talked about their work and the art they were inspired to create. The campaign was supported by an Online Gallery where viewers could experience the gallery and the artist’s inspiration behind each piece. The App store featured specific app collections used by each of the artists.